Drain line jetting and concrete cleaning info can be found on the Xtreme Hot Wash website along with fleet truck pressure washing information. 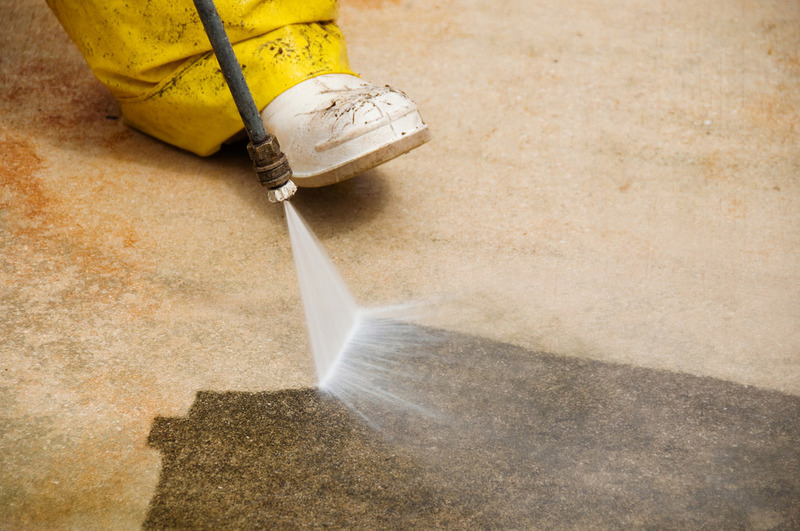 A wide variety of business can benefit from the pressure washing services that we have available. We have the appropriate pressure washers and the necessary tools to clean just about anything! This includes concrete slabs, commercial buildings, and houses. We even provide fleet truck pressure washing! With the vast assortment of equipment that our company has, we are able to offer concrete cleaning, clean up for mechanic shops oil and grease cleanup, and high pressure sewer drain line jetting with hot water to take out grease from lines 2 inches to 6 inches. In addition, we have one of the safest ways to clean hard water deposits from Glass, Tile, Stainless Steel, Chrome, using “no” Acid. Contact us today with any questions that you may have regarding our pressure washing services.